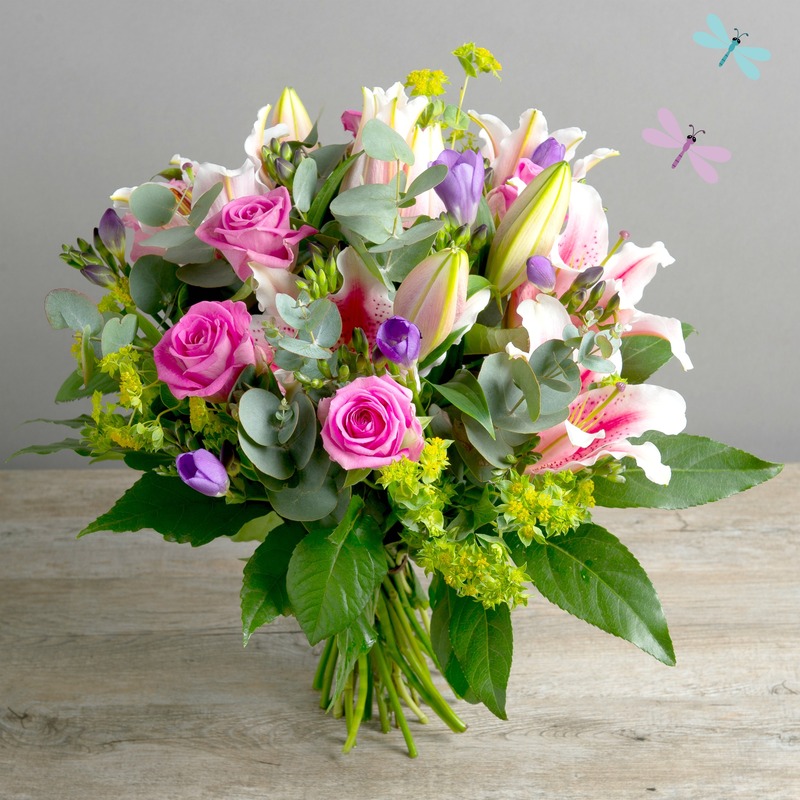 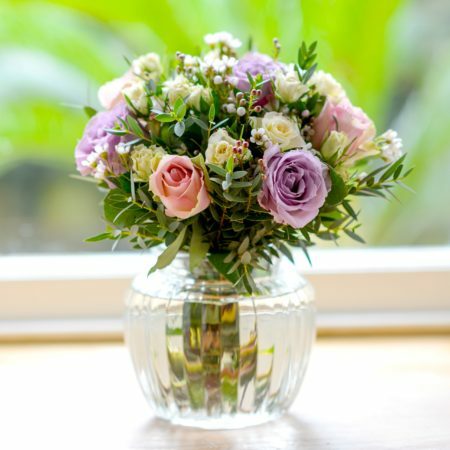 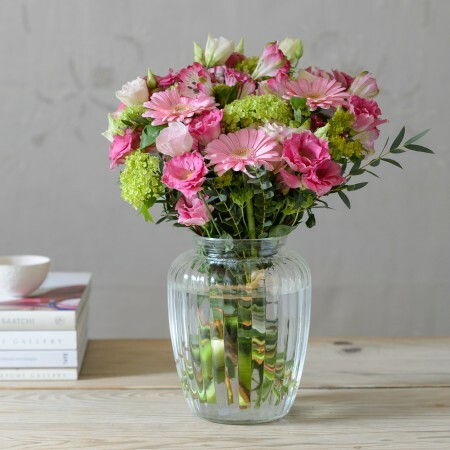 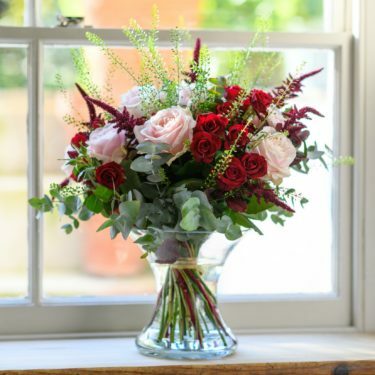 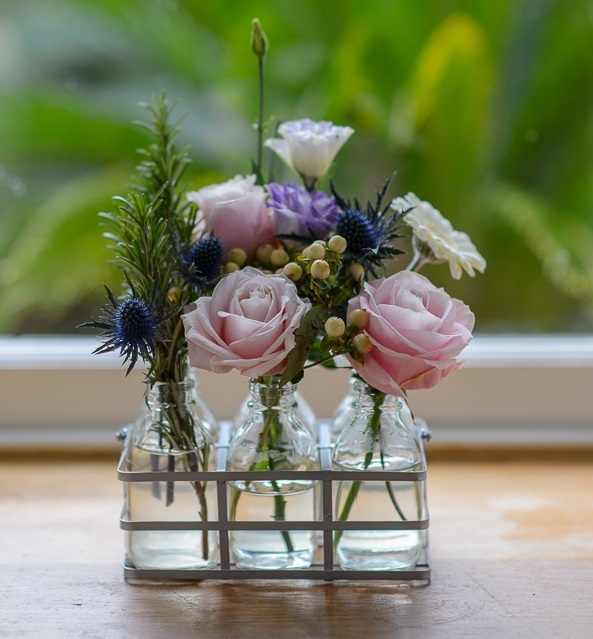 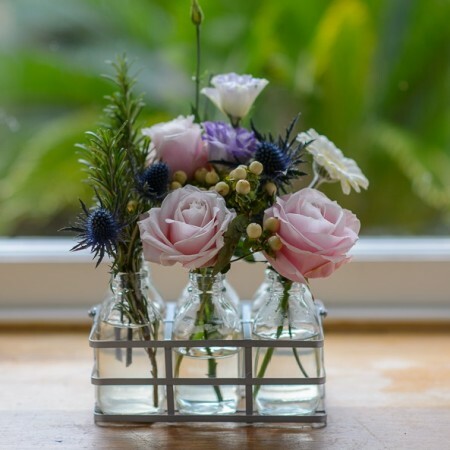 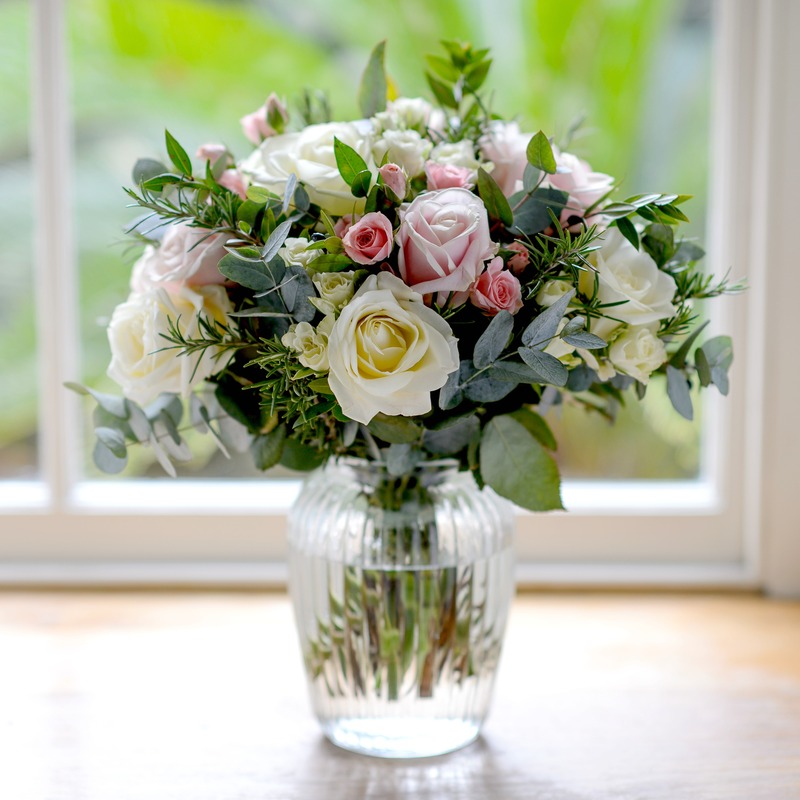 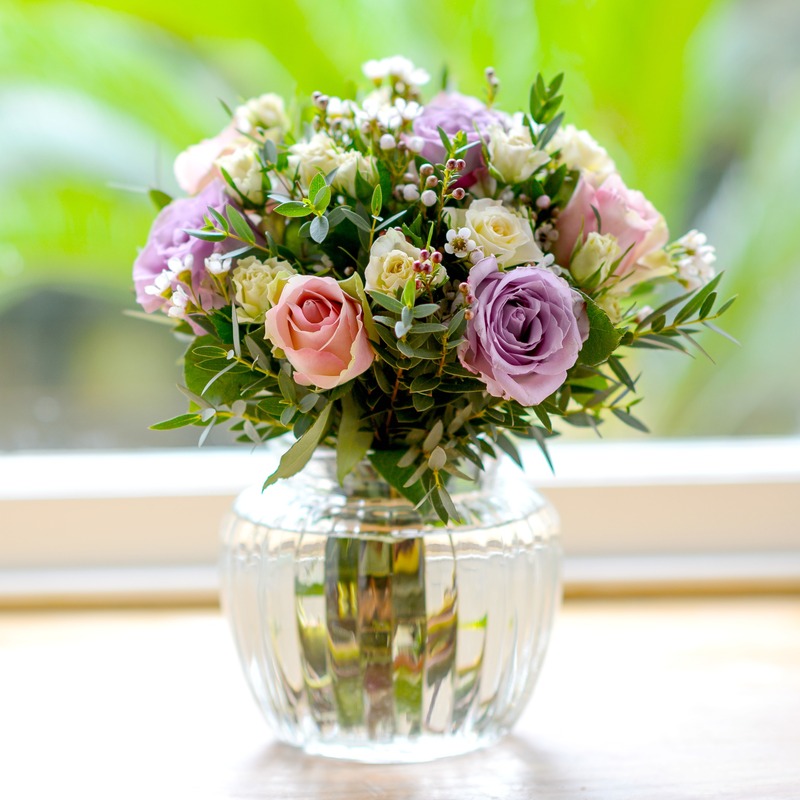 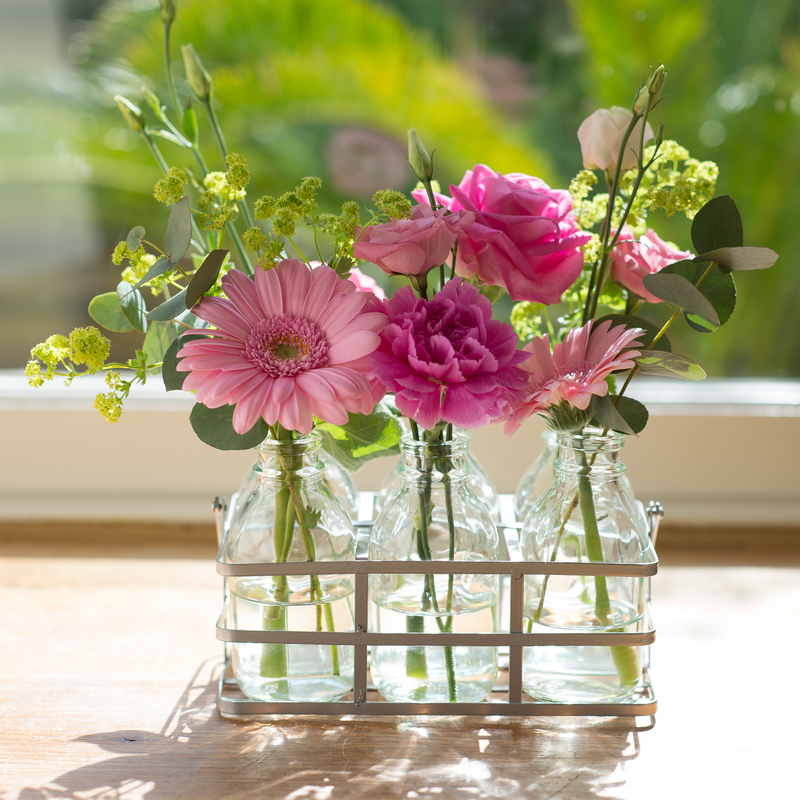 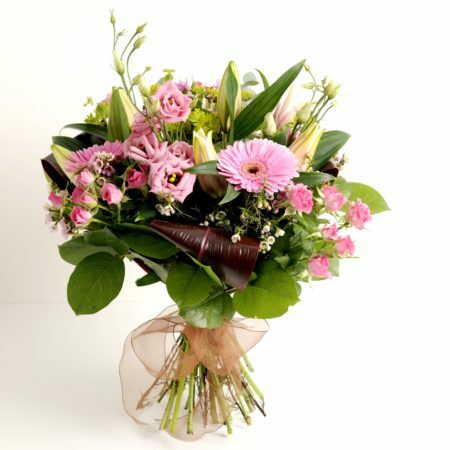 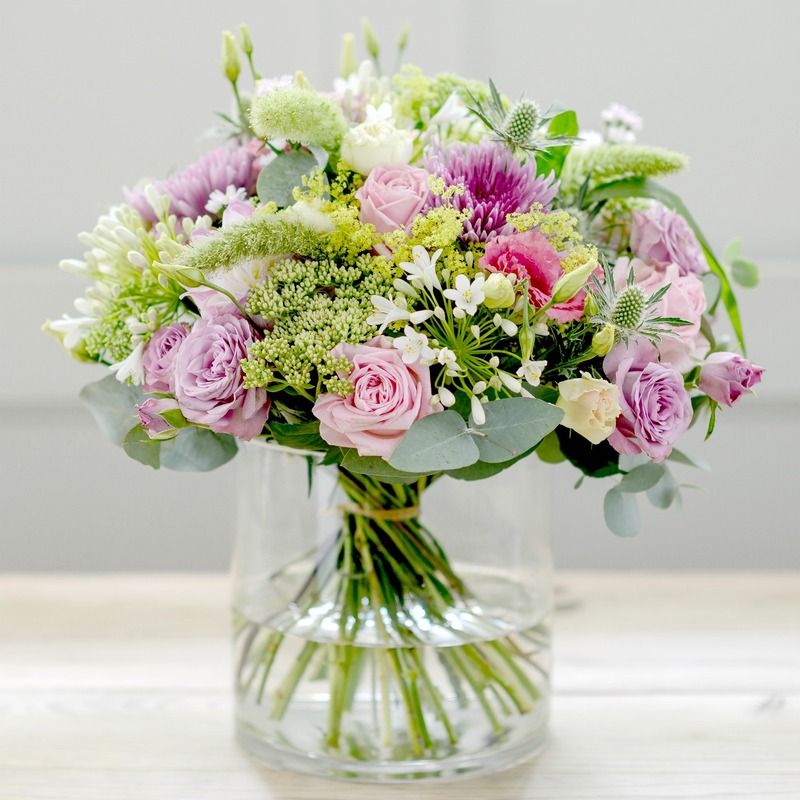 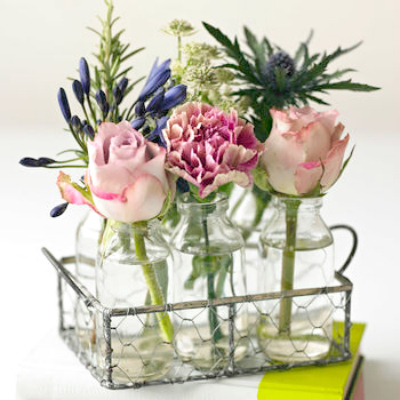 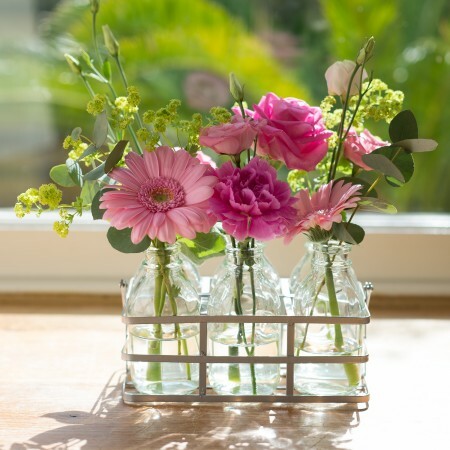 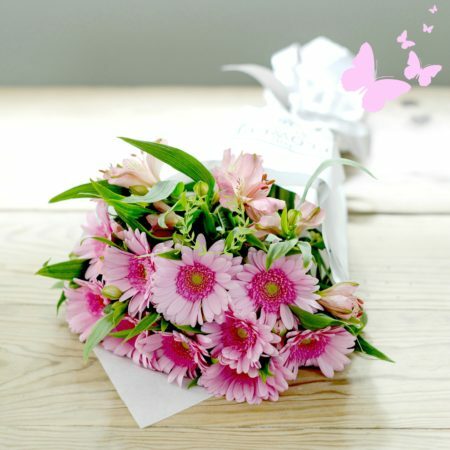 Pink is one of the most popular colours when choosing the ideal flower arrangement to order online. 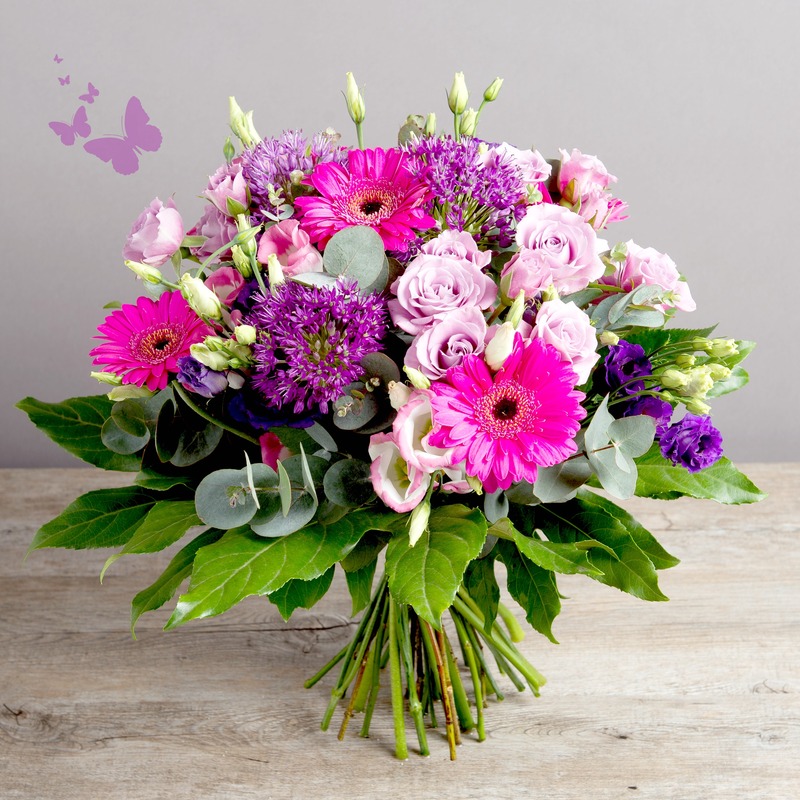 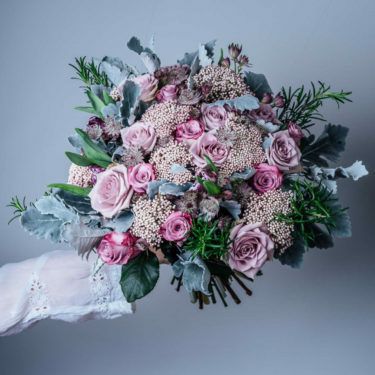 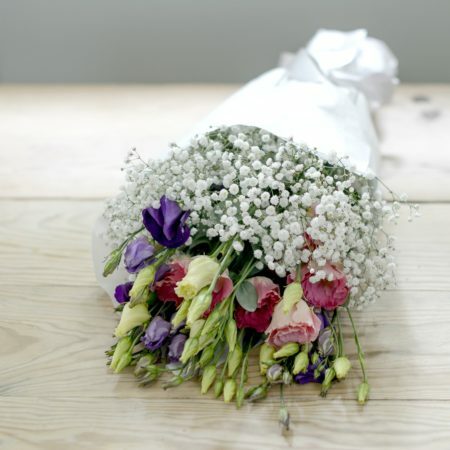 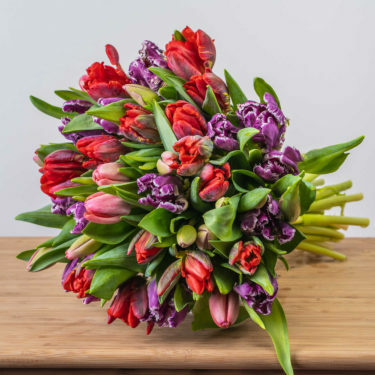 Take a look at our gorgeous range of pink flowers and pick the perfect floral gift to send to someone special, for any occasion. 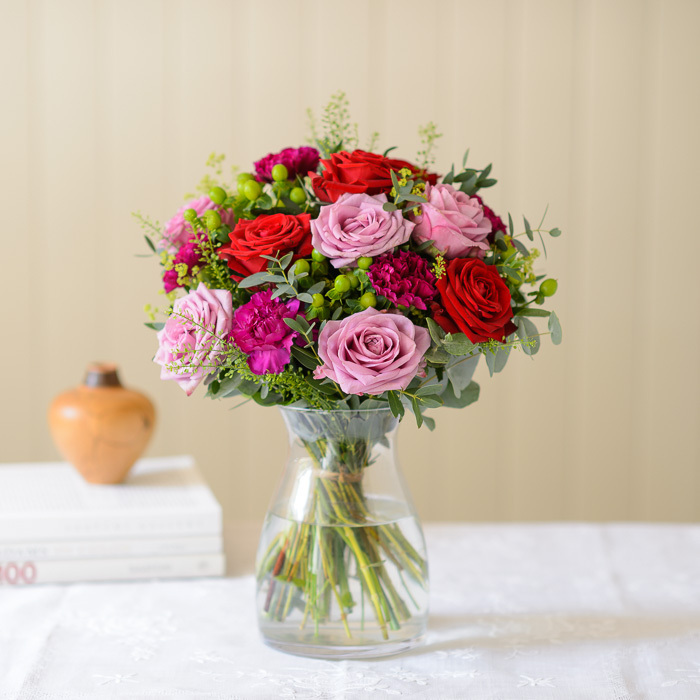 Pink roses are always a favourite, but we also offer a selection of other delightful pink blooms and pretty pink flowers or plants.